Entresto side effects – Entresto is a drug used in patients with heart failure. 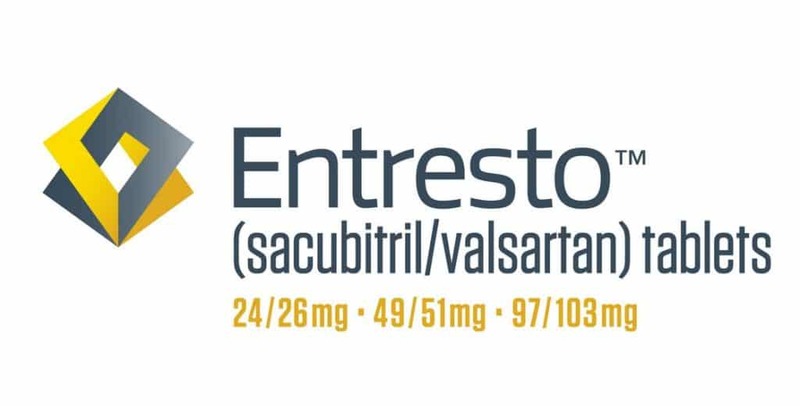 The purpose of Entresto is to reduce hospitalization and risk of death. It is a combination drug containing valsartan and sacubitril. Sacubitrile is a drug that is included in a neprilysin inhibitor, this drug is useful for controlling blood volume. While valsartan is part of the angiotensin receptor blocker (ARBs). This drug is useful to avoid the occurrence of narrowing of the blood vessels. Entresto has been approved as a medicine in the medical world since 2015 ago. This drug is marketed by Novartis. Before we see the entresto side effects, let’s look at the warning against this drug. This drug has a serious warning on the black box. If the entresto is consumed by pregnant women then there will be serious side effects. It is can be fetal death or serious injury. So, if you are pregnant, do not use this medicine. If you have taken this drug during pregnancy, call your doctor immediately to get the solution. In addition, entresto warning also needs to be noticed if you experience excessive sweating, diarrhea, vomiting, dehydration. If you experience it immediately contact a doctor because this problem can increase low blood pressure. In addition to the warning as above, if you consume entresto, you also have to be careful when the weather is hot or when exercising. Another thing you should notice is not to consume a substitute for potassium and salt while consuming entresto. Unless your doctor tells you. If your doctor suggests exercise and diet during taking this drug, follow it well. Before consuming entresto, if you have diabetes tell your doctor that you are taking Tekturna medicine (aliskiren hemifumarate). All your doctor’s instructions should be obeyed, the risks and entresto side effects are very dangerous. Then you should not violate the agreement you have made with your doctor. Common entresto side effects are fatigue, lightheadedness and cough. If you feel the problem is not lost or continues to increase, contact your doctor immediately. The emergence of signs of allergic reactions such as itching, difficulty breathing, swelling of the lips, face, throat and tongue. During pregnancy, pregnant women should not take this drug. Side effects of entresto in pregnant women are very serious. The risk could be death to the unborn fetus. In addition, do not breastfeed during consuming entresto. So far it is not known whether to enter into breast milk and harm the fetus or not. The safe way is not to consume it totally. After knowing what Entresto is and how the warning and its side effects, now we see how many doses for this drug. Entresto is a tablet drug given to patients twice a day. However, this amount may change according to your health condition. Usually the doctor will give a lower dose, will gradually increase the dose. Entresto can be drunk without food or with food. So, always take this medicine where you go because you have to consume it twice a day. Follow the instructions from the doctor and do not reduce or increase the dosage of the recommendation by the doctor. If you feel an overdose in consuming entresto, immediately contact the poison control center on the number 800-222-1222.